Clutch assy. for CF Moto 250cc Hi / Low Gear. Will fit all CF Moto with Hi / Low gear, Hammerhead 250 SS, Joyner Sand Viper 250, Blade XTX 250. Clutch assy. 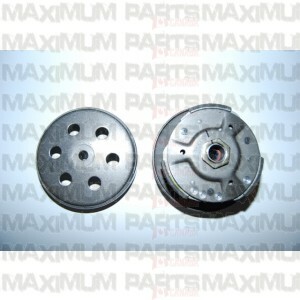 for CF Moto 250cc Hi / Low Gear. Will fit all CF Moto with Hi / Low gear.